Paula March 25, 2019 No Comments on What are 2019 trends in the event world? 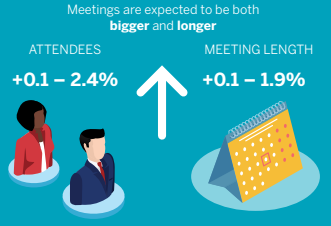 Let’s take a look at the yearly survey Global Meetings Events Forecast 2019 developed by American Express Meetings & Events: it includes results from over 700 surveys with MICE professionals as well as 30 interviews to experts. Trends forecast a greater number of events and budget increase. There will also be more participants and events will be held for longer periods. This leads to a steady growth of the event industry in 2019. We will see demand for business trips, conferences and incentives raise. Thee will also be more frequent professional association meet ups. Participants don’t want to be just spectators. True, this has been trending for quite a while now, however, now the audience’s opinion is acquiring more and more importance. Event participants will have something in common – their desire to be an active agent in the event. They’ll want to have an active role in the event and feel they are part of a unique experience. 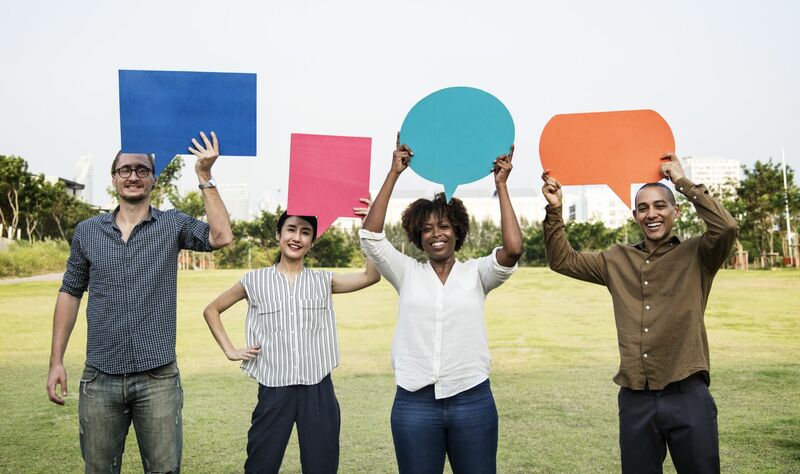 Having the tools to be able to express their opinion, contribute with ideas and virtual options to communicate will be, therefore, warmly welcomed. On the other hand, millenials who take part in an event will be even more demanding. They will not simply be satisfied with a typical location or hotel, rather, they prefer unusual places, small and personalized meetings. Moreover, because they are very familiar with technology, they really appreciate tech innovation at events. Travelling is more and more common all over the world. As a result, holiday makers have become more sophisticated and more demanding. Another trend will be that of holding events in less traditional places, especially for advanced markets such as the USA and Europe. Generally though, even if results may vary on a regional level, those destinations that are well connected and that are perceived as safe will be the preferred ones by organizers. Let’s not forget to mention that such destinations must also excite and motivate participants. Latin America is becoming the most popular region! Also, easy flight connections, modern infrastractures and a well developed transport system are all decisive elements. Other factors include a stable political situation and good weather. Meet expectations, guaranteeing safety and security as well as privacy are the main challenges faced by event planners. First, they need to adjust their budget to meet ever greater participant expectations, keeping in mind that budget growth does not occur at the same pace as their demands. Generally, event planners are quite anxious to meet such expectations. When asked what they would do if their budget was increased by 10%, their answer was to invest in improving the experience. Experts highlight that experience is a differentiating point as nowadays there are more events to choose from than ever. The key to hold a successful event is to provide a valuable experience. On the other hand, the new European Law on Data Protection makes it mandatory to revise privacy policies and to improve data security. Apart from these legal requirements, the main goals focus on generating engagement and promoting interaction. Exotic destinations and unusual networking locations are a trendy novelty in 2019. 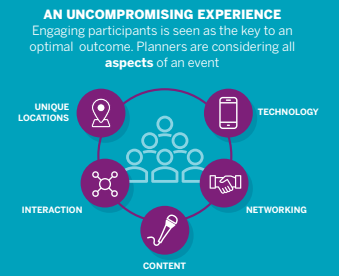 Participants look for pleasant surprises so both companies and event planners try to create a unique experience. Also, including wellness and cultural activities in the event agenda will be a more and more popular trend. 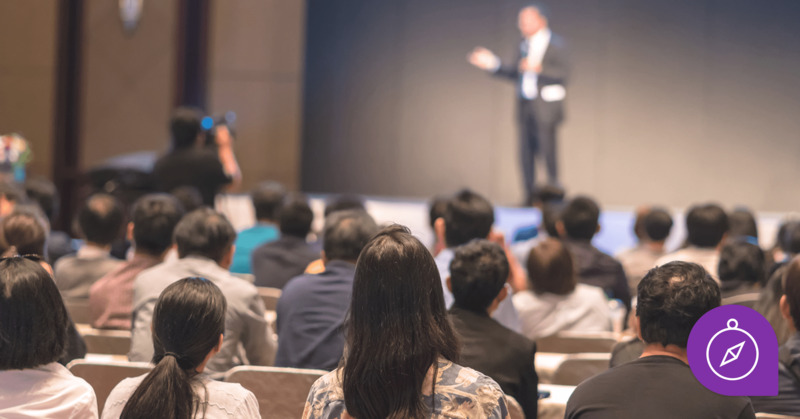 Experts point out how much participants love to be able to enjoy a meeting and a general positive attitude is always key to the success of the event. What is going to be the norm will also be the use of the latest event technology. Sustainability and socially-aware choices will also be trendy. Organizers will put efforts into holding paper-free events. That is something that can be achieved using apps, which are also expected to be stylish and easy-to-use. Statistics prove that the use of event and congress applications is increasing all over the world. 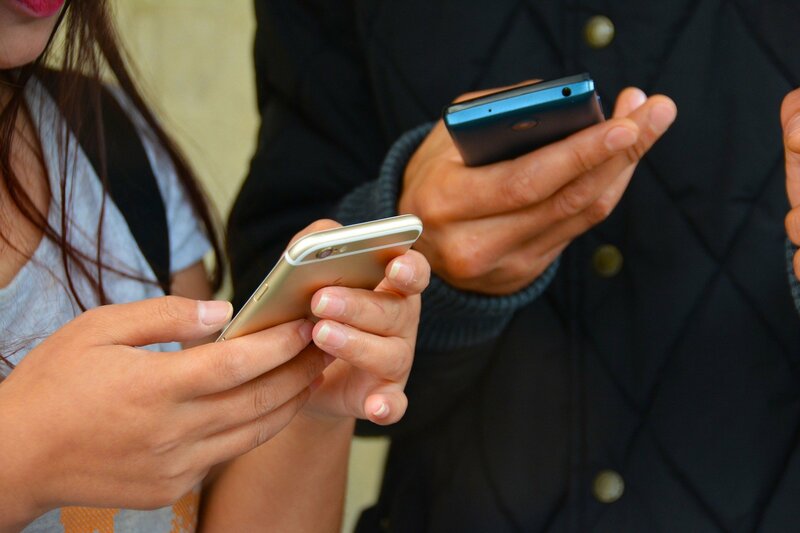 Event planners in North America forecast mobile app usage will rise by 3% in 2019. Central and South America will face a 2.4% increase and Asia Pacific and Europe will see a 2.1% and 1.8% growth rate respectively. First, to be able to easily check the full agenda, to set up meetings among participants and to be able to send notifications. However preferences vary from region to region. On more advanced markets, where apps are nowadays the norm, expectations are higher. Gamification options will be very appreciated and useful to promote interaction and networking among participants. Also, access to statistics on participants preferences, movements will allow to get to know the audience better. 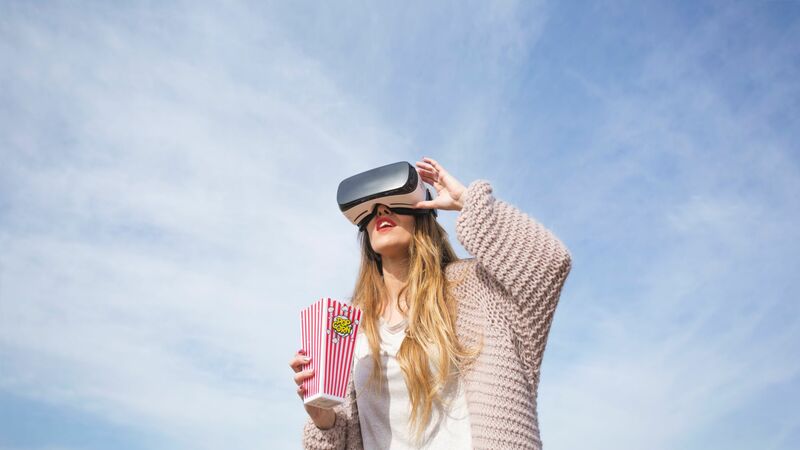 Facial recognition, virtual reality, artificial intelligence, robotics… will also be a trend as technology takes giant steps forward! A rise in virtual meetings is noteworthy. Streaming is used more frequently to allow people who cannot be at the event to participate in any case. This trend is more popular in Asia Pacific and Central and South America. However, despite its advantages, face-to-face meetings will still be preferred over streaming. Companies aim at being more advanced and event planners count on it, even if sometimes they are overwhelmed by the array of options available. On the other hand, they are excited about the opportunities offered by new technologies. They think they are essential to promote participation and to improve communication. As far as the tech solution providers are concerned, there will be more budding developers organized in small and specialized companies. The industry continues to be strong in Europe with the UK, France, Germany and Spain among the countries that boast more activity. Spain and Germany will benefit from a stronger growth, both in terms of number of events and in the amount of participants. As regards the TOP 10 European destinations for events, London is steady in first position, followed by Barcelona, Berlin and Amsterdam. Madrid surpasses Paris and settles in fifth position. A new entry is Lisbon that ranks Prague out of the scenario and gains the 10th seat. All in all, optimistic news and a lot to do ahead. 2019 events, here we come!